William Shakespeare (26 April 1564 – 23 April 1616) was an English poet and playwright, widely regarded as the greatest writer in the English language and the world’s pre-eminent dramatist. His surviving works consist of about 38 plays, 154 sonnets and several poems. His plays have been translated into every major living language and are performed more often than those of any other playwright. 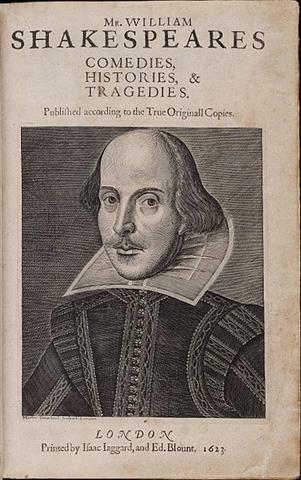 The language of Shakespeare is (mostly unknowingly) still very popular in modern English and many of his neologisms‏‎ are still in current use. He “invented” over 3,000 words‏‎ by changing nouns into verbs‏‎ and verbs into adjectives‏‎. He joined previously unrelated words together and used affixes where they had not been used before. Shakespeare’s influence on English cannot be overestimated. The video shows a few examples.